A new spot to score seafood and more has debuted in the neighborhood. Called Shuckin' Shack Oyster Bar, the newcomer is located at 2340 Bale St., Suite #100, in Central Raleigh. This spot is part of a regional chain with several outposts in the Carolinas and Maryland. Shuckin' Shack Oyster Bar specializes in shrimp and oysters. In the mood for a sandwich? Try the lobster roll or seafood po'boy. 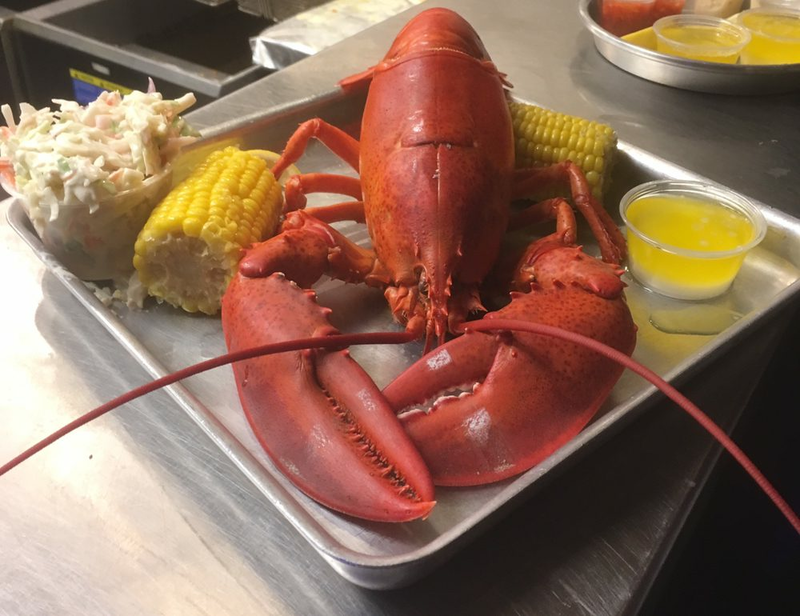 Live Maine lobsters are also available as the daily special on Fridays. View the menu here. Shuckin' Shack Oyster Bar has made a good impression thus far, with a four-star rating out of eight reviews on Yelp. Lori R., who was among the first Yelpers to review the new spot on Dec. 30, wrote, "Happy to report that the new seafood place in this part of town is mighty tasty! The menu has a nice variety of seafood options. We decided to share the sliders and the fried shrimp." And Kiara H. wrote, "I'm so glad I decided to try this hidden gem. I had the steamed sampler. The food was great, and so was the service." Swing on by to take a peek for yourself: Shuckin' Shack Oyster Bar is open from 11 a.m.-11 p.m. on Monday-Thursday and Sunday and 11 a.m.-midnight on Friday and Saturday.